The bat detective project has been running for over a year and a half and we have had a fantastic response from our community of detectives. In this blog post we are going to give a short summary of all the hard work that has been performed by the community to date. As of this month we have had over 310,000 classifications on the site. Close to 2,400 registered users have viewed and listen to over 70,000 unique audio snapshots. 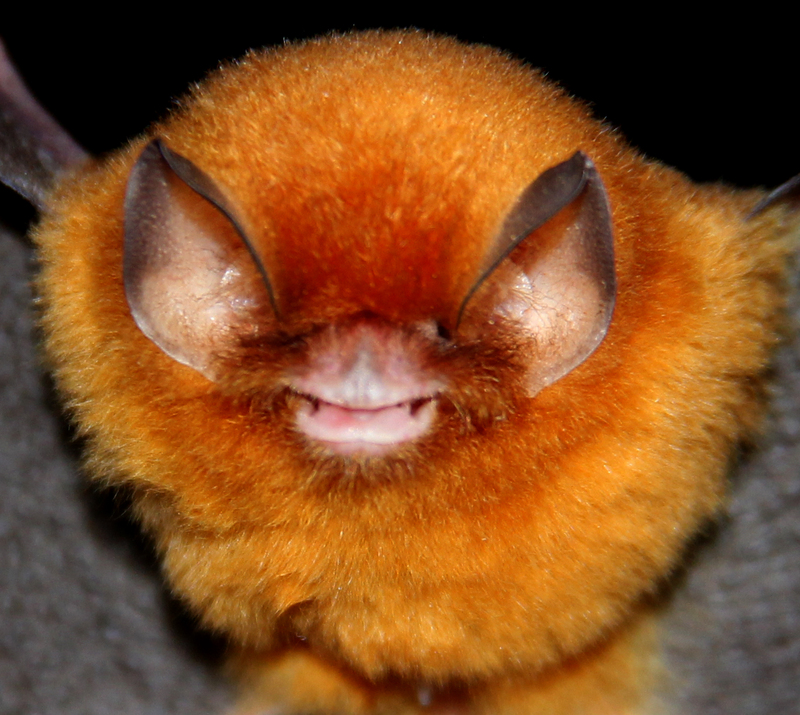 Of the 70,000, 8,350 were labelled as containing bat calls and 35,000 as having insects. Our top two most prolific detectives have viewed over 40,000 snapshots each! With over half a million recordings in total, there is still a long way to go. In a future blog post we will talk about our current research into building computer algorithms which will help us find bat calls automatically. 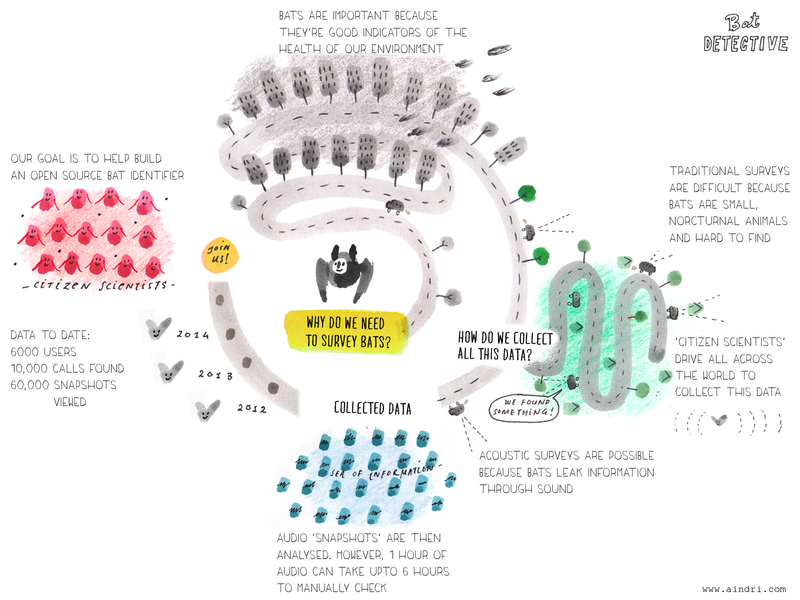 These algorithms rely on being shown many examples of what a bat call sounds like so they can try and learn what makes them different from all the other sounds we capture. That is why the continued help from the community is so invaluable. We have just uploaded some new data to the site. So best of luck!